WHAT IS YOUR OAK BAY HOME WORTH TODAY? 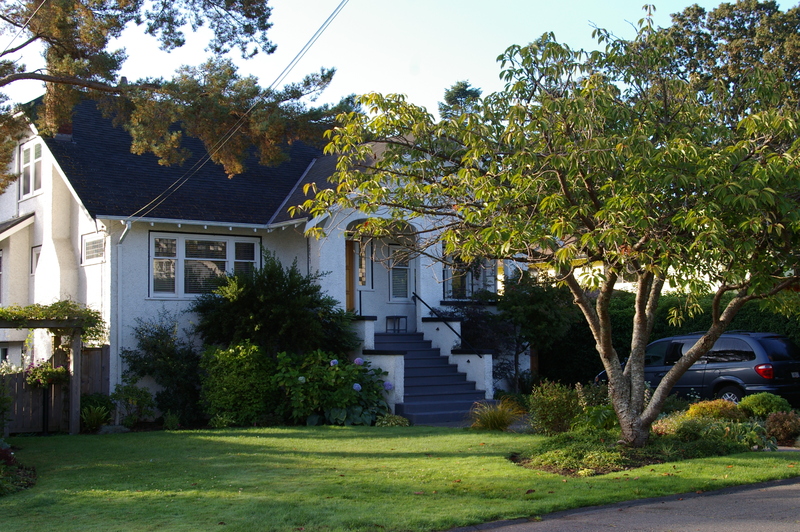 Residential homes in Oak Bay are some of the finest in the City and across Canada. Located at the North end of the Municipality half of the University of Victoria is located in Oak Bay. Oak Bay is within School District 61. There is only one public elementary school, Willows Elementary School, one public middle school, Monterey Middle School, and one public high school, Oak Bay Secondary School, in Oak Bay. Residents in the South Oak Bay area may also register their children at the nearby Margaret Jenkins Elementary (in Victoria). There is also one junior private school located in Oak Bay: Glenlyon Norfolk School. -Oak Bay Home For Sale-Sold. 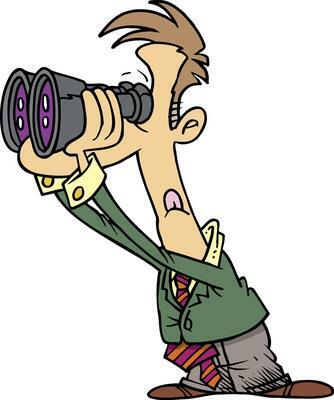 PLANNING ON SELLING YOUR HOME IN OAK BAY BC NOW OR IN THE NEAR FUTURE? 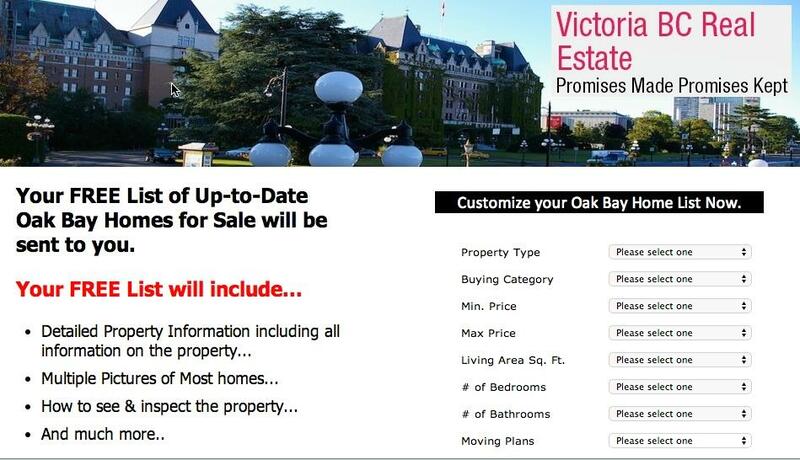 Maybe you just need to know What Your Home in OAK BAY is Worth in todays changing Victoria real estate market. Search For Real Estate in OAK BAY in Victoria BC. I Specialise in Helping Clients Sell their Oak Bay Home. 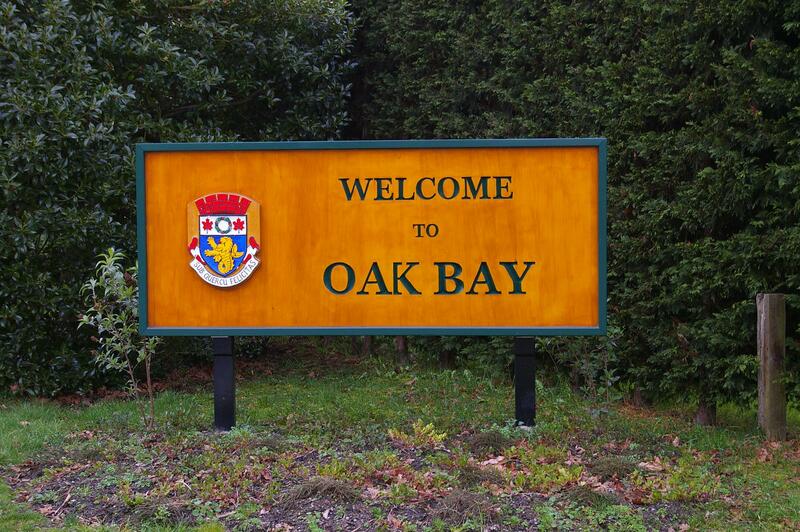 Planning on Selling your Oak Bay Home Now or in the near Future? 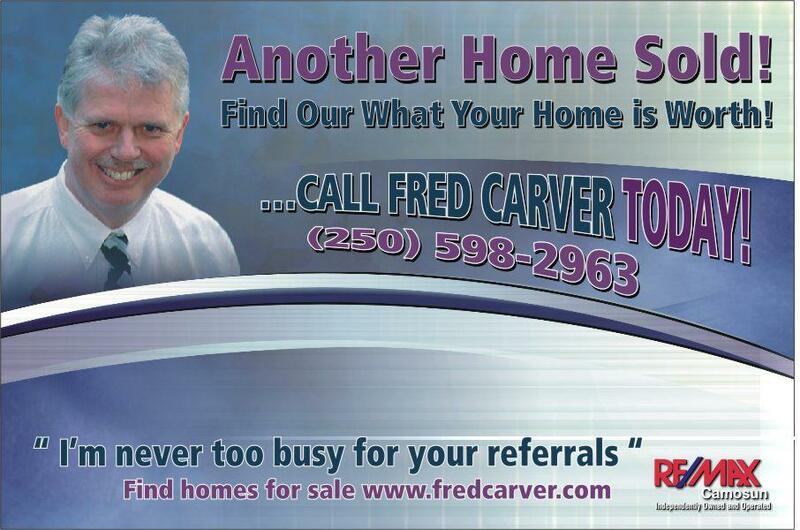 Need a Free Market Analysis of your Home,Condo or Townhouse in OAK BAY-Victoria BC ? 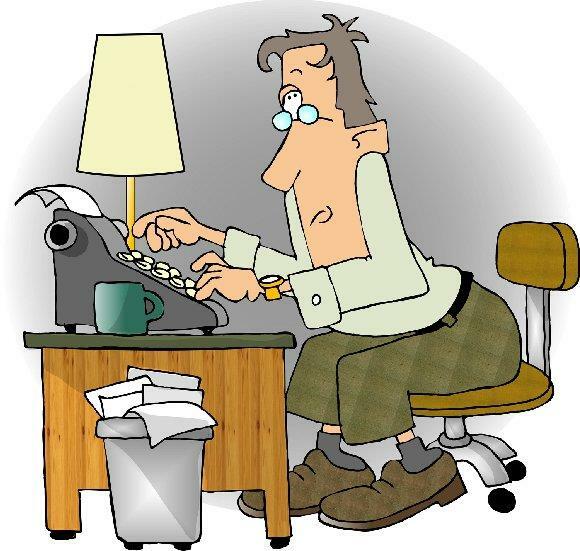 I will provide you with this free complimentary service, and there is no obligation to use me. 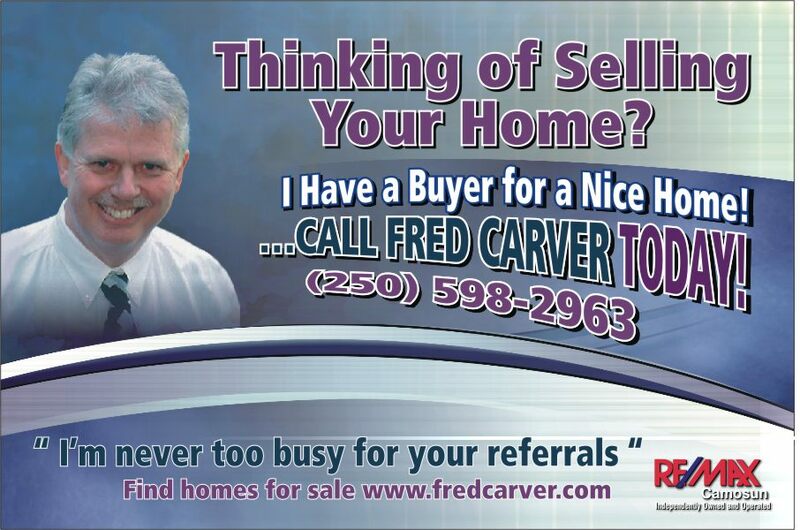 Put my 40 Years Experience Selling Victoria Real Estate to Work For You Today!! I will present you with a complete presentation describing what your home or condo is worth in today's market, and we will provide a complete outline to you of my Successful marketing program.